As with all homes of true pedigree, this elegant country villa in El Madroñal wasn’t hastily conceived and constructed yesterday but rather forms the culmination of three decades of care and attention. 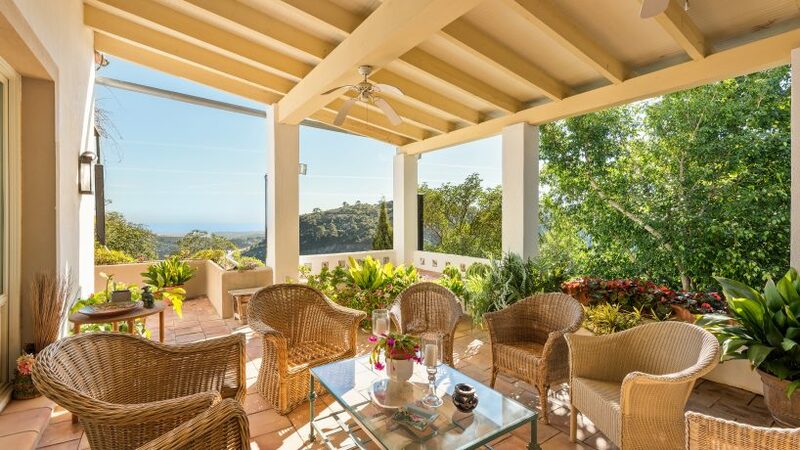 This beautiful five-bedroom villa looks out over the lush fairways of the renowned Real Club de Golf Las Brisas championship course. 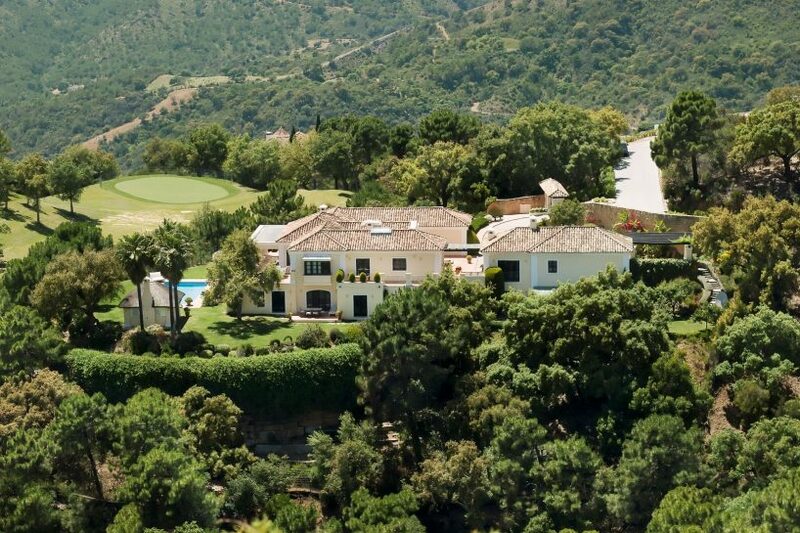 Set in the heart of Nueva Andalucía’s Golf Valley, the property finds itself surrounded by three of the best golf clubs on the Costa del Sol, while also endowed with inspired mountain views. 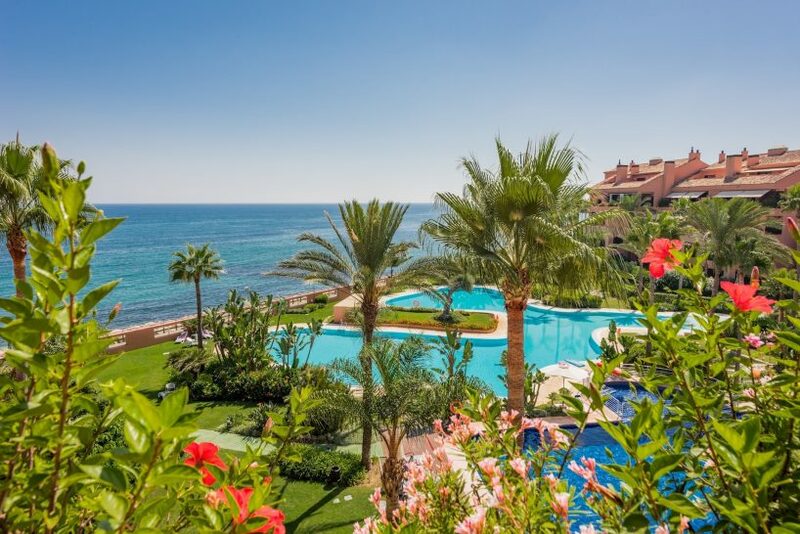 The beaches and amenities of Puerto Banús are just three kilometres away, with a great choice of restaurants, shops, schools and sports clubs in between. The nearest commercial centre is less than a kilometre away, yet the villa enjoys the peace and privacy of a tranquil cul de sac. This superb contemporary villa in Cascada de Camoján – the most exclusive part of luxurious Sierra Blanca – combines modern refinement and style with a layout, setting and amenities that make it an ideal home for luxury 21st century living and entertaining. Every now and again a property comes on to the market that stands head and shoulders above the rest. 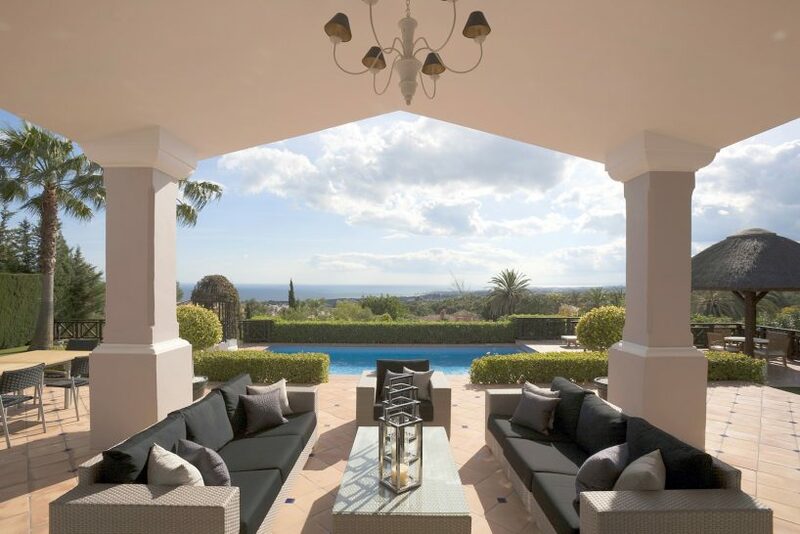 This magnificent frontline beach villa in the New Golden Mile, west of Marbella, boasts the rare privilege of an unsurpassable location combined with privacy, space, sophistication and also easy access to the best that the Costa del Sol has to offer. 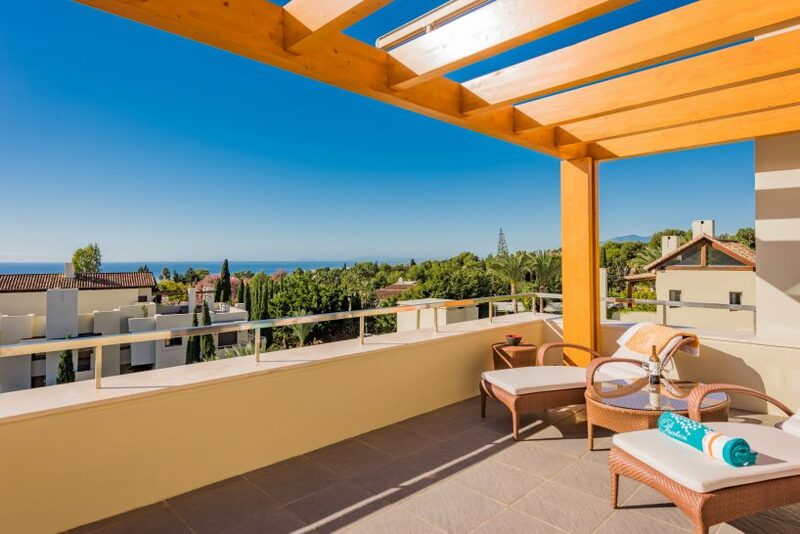 Newly finished with timeless modern Mediterranean flair, this stylish five-bedroom villa in Sierra Blanca blends comfort and refinement in one of Marbella’s finest addresses. 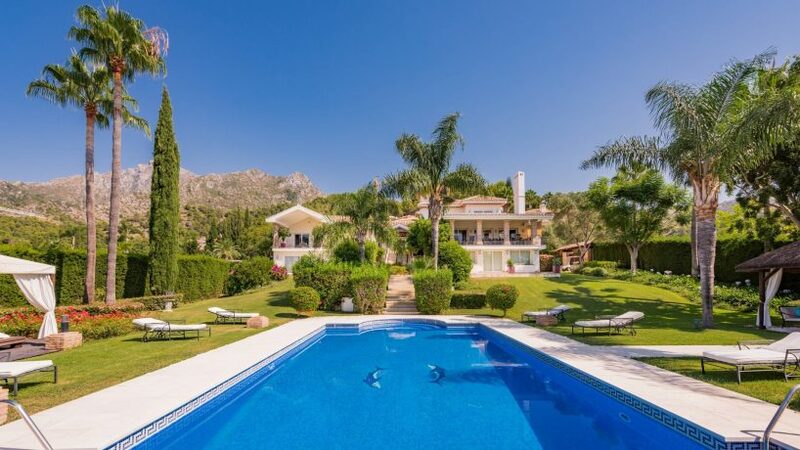 Located within a quiet cul de sac in Sierra Blanca, this property offers the perfect luxury Marbella villa for those who like their home to be comfortable, welcoming, cosy and rich in ambience. 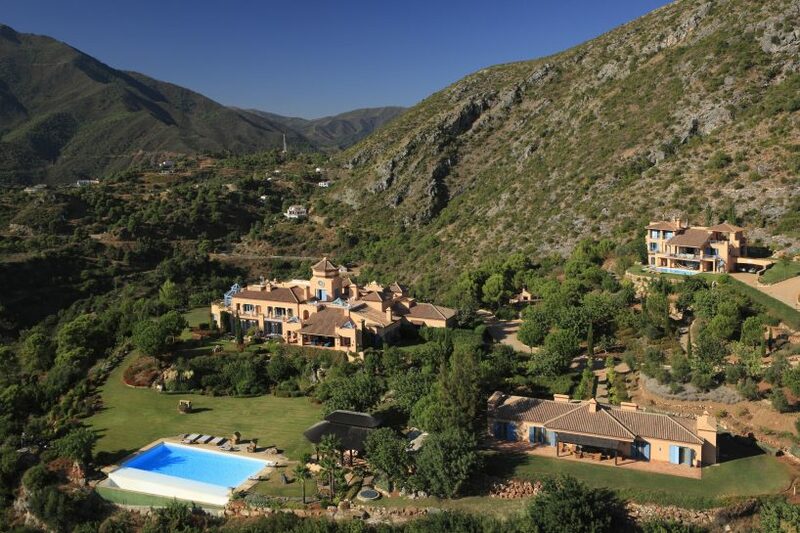 People speak of La Zagaleta, El Madroñal and Sierra Blanca, but the finest view of all is a well-kept secret.